For a short burst, I was actually fast. But really, this race went pretty well. I set out in late summer to create a new challenge for myself. Knowing that the cooler temperatures of fall were approaching (and fall race season), it seemed like a good time to see what I could if I trained harder for a specific goal race. For me, that’s the Route 66 Marathon’s half-marathon event. Last year, I surprised myself with my second-fastest half marathon time. I learned a lot from that and wanted to take those lessons into this fall to see what might happen. I snagged a more aggressive training schedule and got to work. It’s important to follow your training plan. While it’s fine to have a plan, it doesn’t mean anything if you don’t follow it. So I’ve been strict about that. Since late August, I’ve missed one workout (I went hiking in Arkansas instead of competing in a 5K, per the schedule) and modified one other (speed work on a treadmill during a downpour instead of running four miles outside). On everything else, I’ve done the work, even when I didn’t feel like it. What’s also important is measuring the results. If you’re not making progress, it means you’re either going through the motions to check a box or something else is wrong (illness, injury, etc.). I think I’ve been making progress. But they only way to know for sure is to test myself and see. I had a good opportunity to do that last weekend. The Tulsa Run is a classic local race, and this was the 40th annual version of it. The main event is a 15K road race through some of the hillier portions in and around downtown Tulsa, a course layout that is a change from the race’s traditional out-and-back, mostly flat aspects. My training schedule called for a 15K race last weekend, so instead of a slow-go long run, it would be a more energetic effort on a race day. 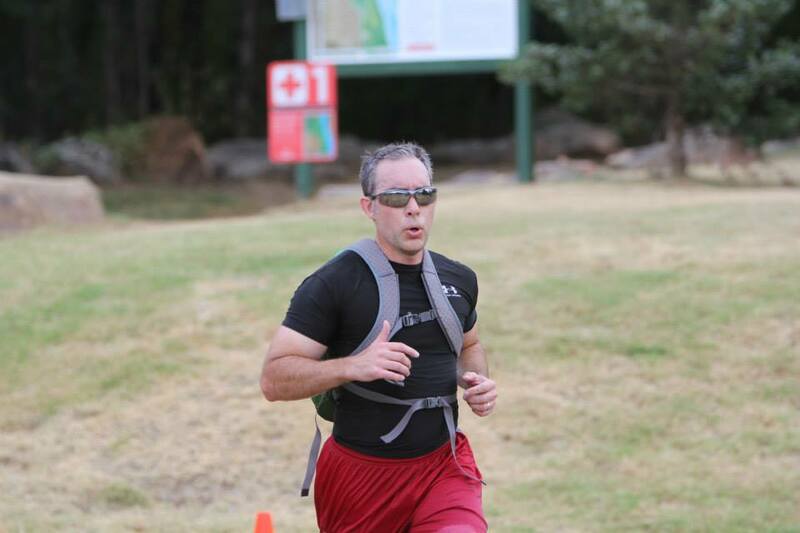 I’ve run the Tulsa Run five times, including three times on the newer, tougher course. So how did it go? Gratefully, the weather was perfect: 34 degrees at start time, sunny and light winds. There would be no overheating, so I’d be able to push myself. The race starts out with about a mile leading out of downtown downhill. From there, it’s a roller-coaster of hills, some big, some small. I feel bad for the runners who didn’t train on hills. They suffered. This lasted from Mile 2 through Mile 6. After that, there is a flat section that goes on for two more miles before the course winds its way back up the hill to downtown and the finish. In my opinion, that last mile is the toughest part, a series of rolling hills that goes ever up until you cross the finish line. My expectations weren’t that high, seeing that I’m still weighing at or near 190 pounds (I do love me some barbecue and tacos). But during training, I’ve made sure to include hill climbs. Weekly mileage volume is in the 30s now. All of that paid off. All my 5K splits were nearly identical. Yes, the hills were hard. But on the downhills, I could lengthen my stride, control my breathing and regain my wind while making up time lost on the inclines; running on hills is good practice for the real thing, and experience counts. Oddly similar splits. Not bad. I finished at 1:31:23, my second-fastest 15K and the fastest since the course change a few years ago. The 9:48 pace is not far from my goal pace for Route 66. Much closer than I thought it would be. These aren’t barnburner times by any stretch, but for a guy who has been slow for several years, it’s not too bad. And a sign of progress. The Tulsa Run is a good test for people running Route 66, as the characteristics of the courses are very similar. I always fail that final hill climb on Route 66’s half, just like I used to do on the Tulsa Run’s last mile. This time was different, so I’m hoping I can make more progress these next few weeks, smash the remaining workouts and maybe hit that goal. And PR, of course. Either way, I’ll let you know. If you run much, you get a lot of interesting questions and statements about it. That, plus many in the medical field — and even more outside of it — saying it’s bad for your knees. Personally, that last opinion is hogwash for most people, but that’s another topic for another day. The fact is, most people don’t like to run because it’s hard, it’s not as glitzy as other activities, or whatever. It’s good for me. Whether I’m doing a long, steady run, or plowing up hills, or burning up the track, running is good for my body. It burns calories, improves cardiovascular health and leaves me, physically speaking, better off. I stay leaner and healthier if I’m faithful to running at least four times a week. I also get sick less often and, believe it or not, improve athletic performance in other areas. The post-run endorphin rush perks up my day. In short, I’m a healthier person because of running. It clears my head. Whether I’m getting in a quick two miles or forging ahead for twenty, running has a way of shutting down the noise of the outside world and bringing peace to my spirit. The routine of it is meditative. Many people pray while they run, or find some other form of calming themselves by focusing on the task at hand. There are plenty of distractions, devices and crises that will leave most people frazzled and tired. The antidote is some alone time on the run. Trust me on that one. It gets me outside. I love being in the outside air. It doesn’t matter if it’s hot, cold, windy, cloudy, sunny or whatever. Aside from the occasional treadmill workout, all my runs are outside. I get to know my neighborhood, my city, and my trails by lacing up and heading down the path, not by staring at the TV, my phone or otherwise planted on the couch. Because I can. There are people who, because of their health, or injuries, or whatever, cannot run. But I’m able-bodied. I run long because I can. I run big hills because I can. I run fast (sometimes, sort of) because I can. And if I find myself lacking in any of these areas, I keep running until I can do it. I’ve been given one body and one life, so if there are things I can do that are awesome but choose not to, what a waste that would be. Carpe diem, right? Its opens a new world. I’ve met awesome people through running. I’ve experienced the excitement of a race, the newness of a trail, and the secret spots of my city that I’d have missed if I only saw them through the window of a car. My world would be a lot smaller and far less rich had I not become a runner. Why do you run? I’d love to hear it in the comments. Just wanted to tell you all “Thank You” for being with me here in this space, and to have a Merry Christmas and a blessed New Year! May your holidays be great, and hopefully you’ll get to spend some of that time with loved ones in the outdoors. Enjoy it! After 500 posts, you’d think I’d run out of stuff to say. Nope. It’s hard for me to believe, but this very post marks a milestone for me. Going back to the fall of 2011, I’ve posted here 499 times. This marks No. 500. It’s tough to quantify all that has happened during that time, and what I’ve chronicled here. It’s been a fun ride so far! Some of the highlights for me have been the trip reports. I created a category just for them, and I still believe the heart of this blog belongs there — all the training, the gear, the planning, those things led to adventures that have taken me to some incredible places in several states. Add in a couple of guest posts and you’re talking about stories coming from Colorado, New Mexico, Texas, Arkansas and Oklahoma. Not surprisingly, these reports keep getting clicked by people seeking their own adventures in the places I’ve grown to love. Being active outdoors. Yes, please. There has also been plenty of fitness to go around. It’s a big part of my life, be it about running, weight training or just funny observations I’ve seen while on the run or in the gym. Race reports have been big here. You all have seen me go from an occasional runner to a marathoner in just a few short years. Maybe it’s time to do another one. Despite the fear and violence, the good guys showed up. And will keep doing so. Lighthearted fun and humor is a big part of what I do, but there have been some more serious moments. Following the bombing at the 2013 Boston Marathon, I looked at what was facing the people of Boston by what I’d seen already happen in Oklahoma City. I found cause for encouragement, and said as much. More than 40,000 of you read that post, which remains the most-read thing I’ve ever written on an online platform. 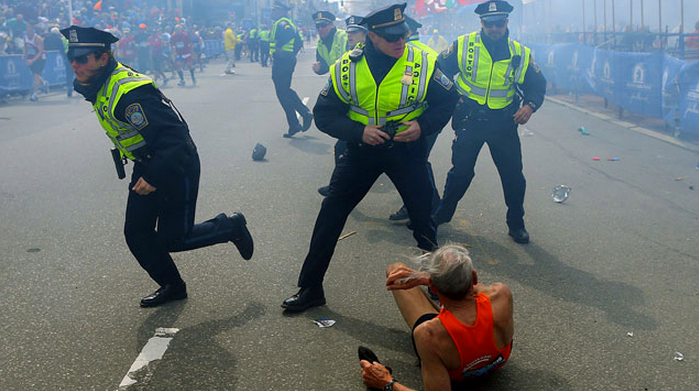 Since then, we’ve seen the justice system deal with the surviving terrorist from the attack, as well as a whole lot of inspiration in the past two Boston Marathons from runners, supporters and survivors. Boston proved me right. And let’s not forget the gear reviews. 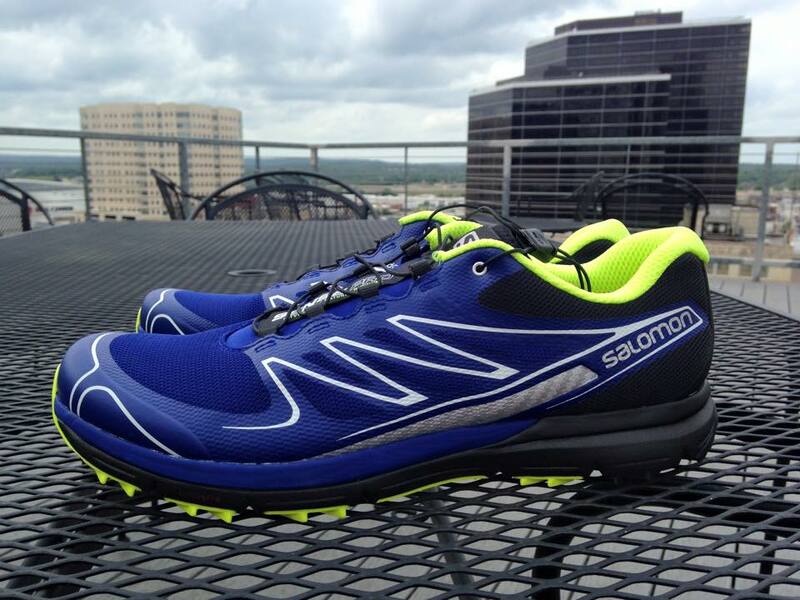 I’ve been able to test a lot of gear for running, hiking, backpacking and camping, among other things. I’ve done most of that on my own, but it’s also been good to work with Salomon Sports to test their shoes and give them — and you — honest feedback on their stuff. Lastly, it’s been great to see how this space has helped give voice to preserving my local trail haunt. 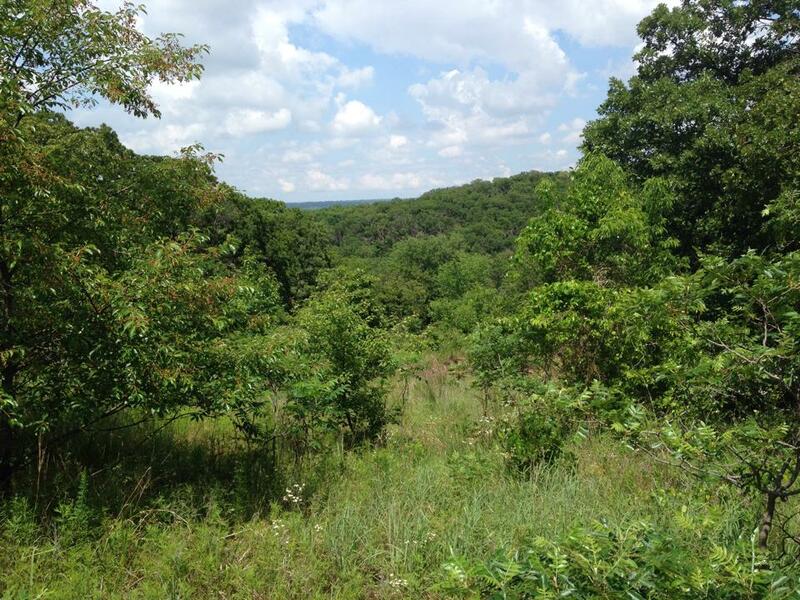 Thousands of people read and shared posts about Turkey Mountain and the controversy surrounding a proposed outlet mall there. While that situation is still not completely settled, the level of awareness and advocacy for urban wilderness in my hometown has increased dramatically since last fall. It’s been good to be a part of that, and I’m grateful to all who have joined the effort. So what can you look forward to going forward? Life has its ebbs and flows, but rest assured there will be more adventures, a whole lot more fitness and more gear reviews. In conclusion, let me just say thank you. Thanks for reading, as there is no greater compliment to a writer. Thanks for commenting, even if you disagree with my take. The interaction is great regardless. And thanks for sharing. If you’ve shared any of my posts on social media other otherwise, you have my gratitude. So there it is, folks. No. 500 in the books. I hope you all have enjoyed it, found some usefulness from the posts, and maybe some inspiration. Possibly even a laugh or two. Here’s hoping we can keep going down this journey together for a while longer, and who knows — maybe I’ll see you all on the trail. NOTE: Oh, and if you haven’t already, look me up on Instagram (proactiveoutside), find me on Twitter (@RMHigh7088) or like my page on Facebook. I’d love to connect! In a turn of events, this guy was the person interviewed instead of the interviewee. I’m used to doing interviews, but almost all of the time, I’m the one asking the questions. 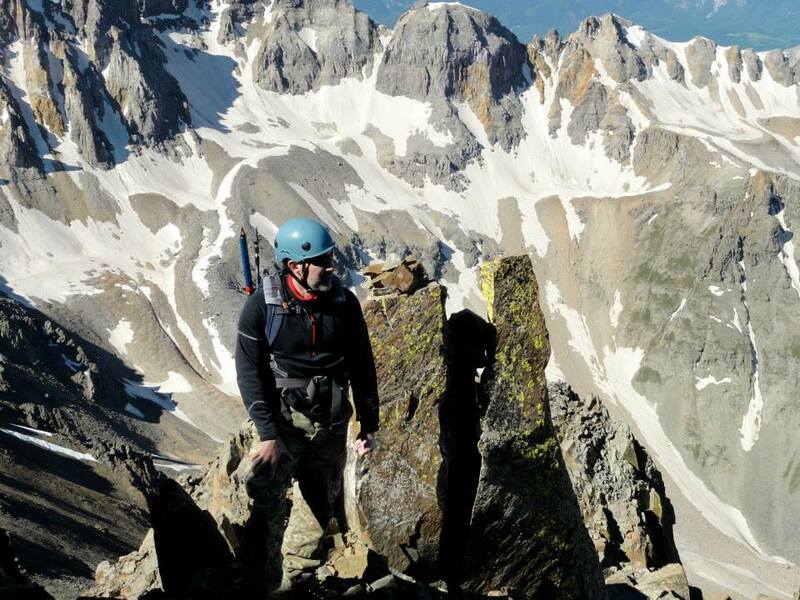 Thanks to the folks at Limitless Pursuits, I got a chance to experience that from the other side. 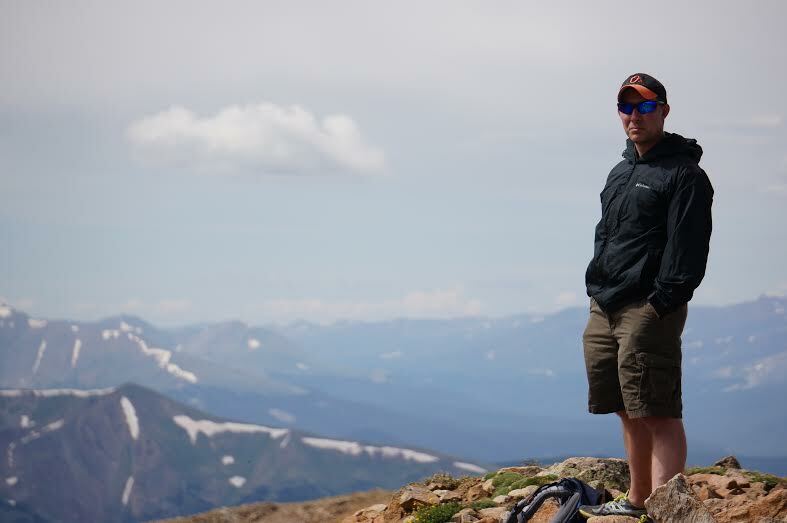 They just posted a Q&A with me, where we got to discuss the outdoors, fitness, travel and infusing adventure in everyday life. You can read the interview here, and be sure to check out the rest of the site. You can also follow Limitless Pursuits on Twitter and like them on Facebook. See what makes me tick, and get to know Limitless Pursuits! It’s been said that a picture is worth a thousand words. A bit cliché, I know. But the funny thing about clichés is they are often based in fact. What you’re seeing here are a couple of things. At first glance, it looks like rolling, wooded countryside on a warm, bright spring day. You’d be right in concluding that. But it’s also something else. It’s a snapshot of land inside the boundaries of a mid-sized city smack in the heart of Middle America. 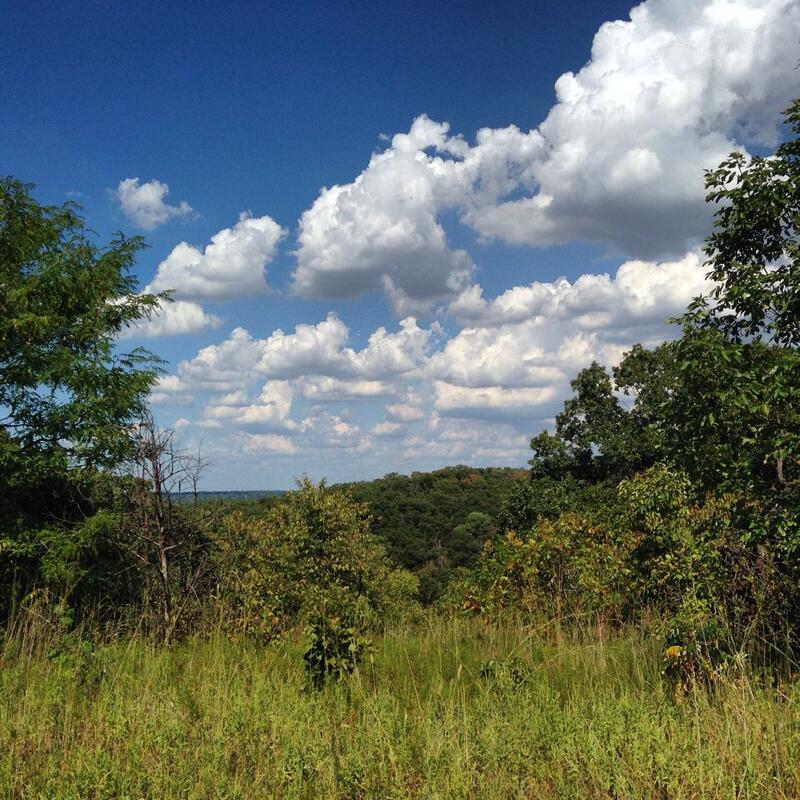 Turkey Mountain Urban Wilderness is a slice of forested acreage, complete with dirt trails that’s 7 miles away from downtown Tulsa. In an area of town that is ripe for housing and commercial development, leaders in the public and private sectors of this city had the foresight to set aside this place for something else. And man, I’m glad they did. I can remember having a discussion about the concept of “urban wilderness” with another person who admitted she got a bit of a giggle out of that phrase. I can understand that. It’s not really possible to have a “wilderness” in the middle of a metro area of a million people. But you can have a wild place, and it’s important for communities to recognize that. Most towns and cities already have parks filled with ballfields, playgrounds, jogging paths and pavilions for picnics. Those are great, but they aren’t wild. They’re as man-made as an office park. Similarly, most cities of any size have entertainment districts, theaters and shopping malls. They’ll also have their fair share of fitness centers — big-box gyms, Crossfit “boxes,” YMCAs and martial arts studios. All places that you can get a workout in. But all these places share something in common — they’re all very much part of the decidedly unnatural environment of a city. There’s nothing wrong with that, except that they offer no escape from urban and suburban environments. There are a lot of reasons why people start exercise programs, see some success, but ultimately end up quitting. Some of that could be injuries. Or life circumstances. But I think A lot of people quit because they get bored. Think of it. How many months do you think you could stand of running on a treadmill, staring at a TV screen before it became a chore? How many laps around the neighborhood can you go on your bike or on foot before the sameness of a subdivision gets on your nerves? How many sets of 8 to 12 reps of the same exercise three times a week will you do before you just choose not to walk into the gym? All of these things are fine, but sometimes you need escape — a place to go that does not look, sound or smell like what you see every day. You need somewhere you can move and grab some solitude without fear of getting hit by a car or getting hit on by some d-bag. You might also need a place to challenge you. Big, steep hills. Difficult terrain. That’s the beauty of urban wild spaces. For an hour or five, you can get away. Have a mini adventure. See some wildlife. Throw down on a leg-blasting, lung-busting workout and get a little fresh air and sunshine in the process. Or just take a walk on a lonely path and absorb a little quiet. I’ve been a gym rat for years, but I’ve long needed balance — something outside the gym. I’ve embraced running, going from a slow 5K guy to a marathoner in a span of less than three years, but I can promise you that without my local trails, I probably would not have gotten that far. Besides, nature is just awesome. Anyone can go outside, and I think you should. But going outside in a wilder setting trumps everything else. People need a connection to nature, especially those of us living in places that are completely manufactured. I’ve lived in a lot of cities, and surprisingly few have wild places set aside. If your city has one, use it. Promote it. Protect it. If your city does not have one, see what you can do to encourage the establishment and preservation of open spaces. So take another look at that picture. What does it say to you? What it says to me is that if you find some land and just leave it alone, you’ll find a whole new crowd of people who will use it — hikers, cyclists, runners, horseback enthusiasts and more. It’s a lesson on finding new and better ways to get people moving at a time when our country desperately needs to get up and move more. Not every square inch of a city has to be developed. Lord knows, we’ve got enough subdivisions, malls and movie theaters. Golf courses aplenty. Maybe it’s the anti-“Field of Dreams” philosophy — if you don’t build it, people will come.